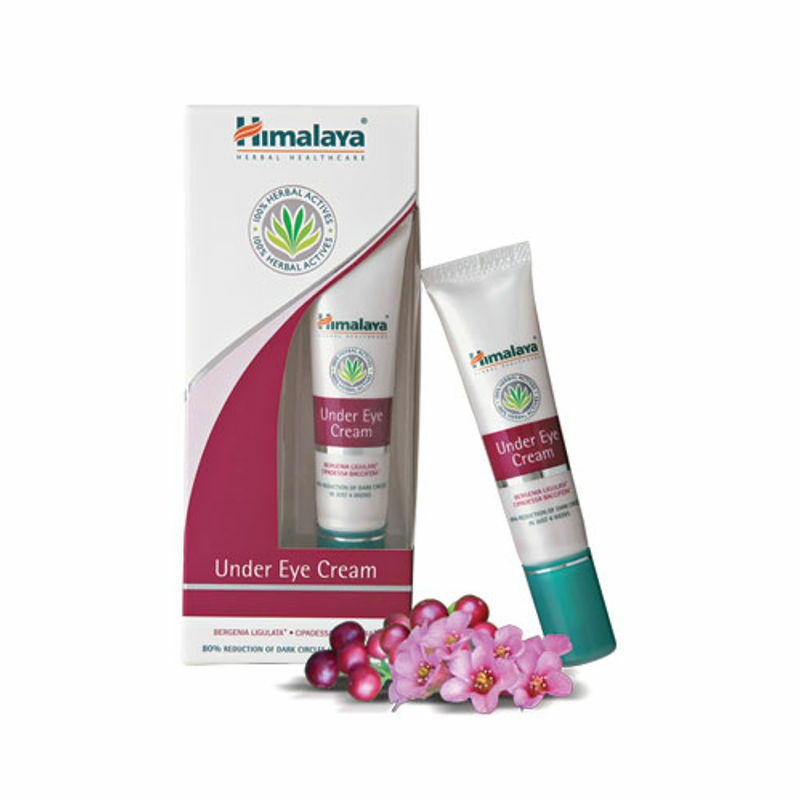 Himalaya Herbals Under Eye Cream helps to lighten and tighten the skin under the eye and its contour. It is infused with natural ingredients which help to prevent fine lines, lighten dark circles, even the skin tone and tones the under eye area. The composition is made with natural extracts which do not harm the eye. Himalaya Herbals Under Eye Cream keeps the under eye area soft, moisturised and healthy looking. Brighter and healthy looking eye contour. Explore the entire range of Dark Circles & Wrinkles available on Nykaa. Shop more Himalaya products here.You can browse through the complete world of Himalaya Dark Circles & Wrinkles .